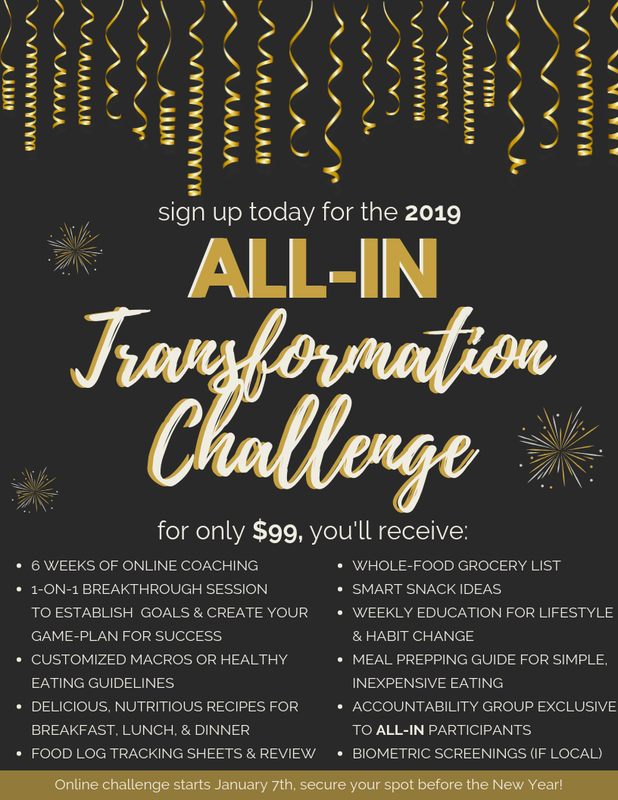 With the new year fast approaching, we are excited to announce the 2019 All-In Transformation Challenge! Starting January 7th, this program is meant to help you take control of your health and finally see the results you’ve been looking for through a method that is simple, effective, and sustainable. 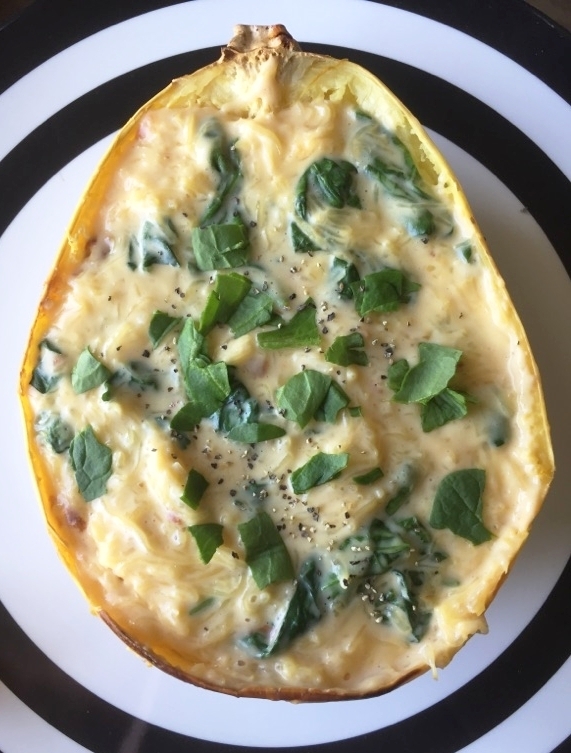 There is no single “diet” that works best for everyone, so this program will give you the opportunity to meet 1-on-1 with your nutrition coach, Erin, to figure out a customized approach that will work best for YOU. Through 6 weeks of support, education, and accountability, we hope to transform the way you look and feel, as well as help you create habits that will last a lifetime. You don’t have the accountability you need. Have you every been surrounded by doubters and people who think you’ll fail? 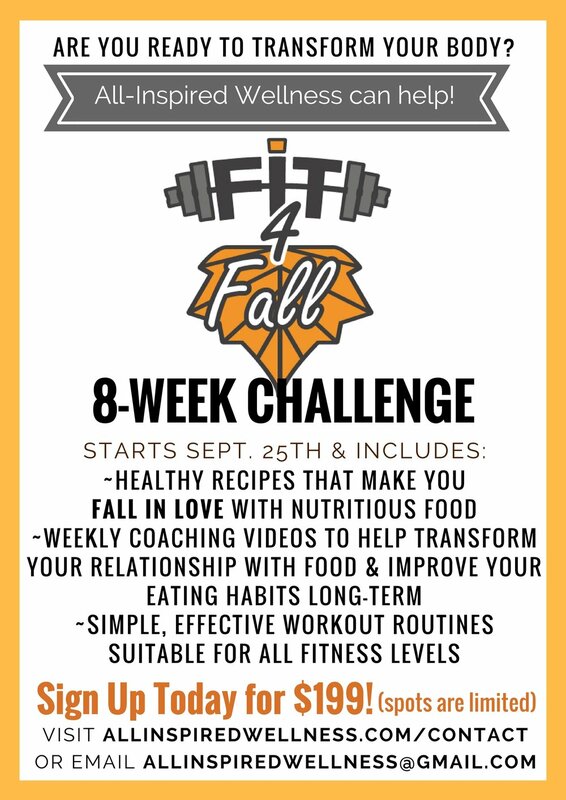 This challenge will provide you with tons of support and accountability the entire time, not only with weekly check-ins from your coach, but also through an online accountability group full of like-minded individuals taking part in the challenge with you. With access to an expert who will answer your questions and keep you on the right path, as well as a support group that will prevent you from feeling alone, you are much more likely to succeed. Your goals are unrealistic for your lifestyle. One of the main reasons it’s important to meet with your coach in the beginning of this challenge is for realistic, attainable goal-setting. Together, you will help discuss your goals and come up with a game-plan for making them work with your lifestyle. Oftentimes this involves breaking the goal down into smaller pieces that will help you build habits and reach your destination safely and sustainably. Life gets in the way. 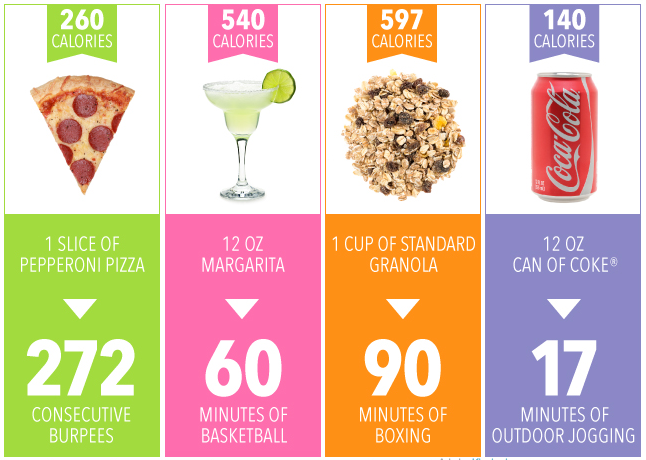 How many times have you quit a diet program after weekend or party off-plan? At All-Inspired Wellness, we understand that life happens. What’s more important than perfection, is PROGRESS. We’ll help you get back on track after a slip-up or indulgence and re-frame your mindset against defeat. It’s important to learn from challenges along the way because that is what will help ensure this lifestyle change is PERMANENT. You get bored. “Chicken.. broccoli.. brown rice.. repeat” is NEVER something that will be encouraged by us here at All-Inspired Wellness. We firmly believe that healthy food should not only make you feel good but it should TASTE GOOD too! Achieving optimum wellness will not be accomplished from depriving yourself of your favorite foods. 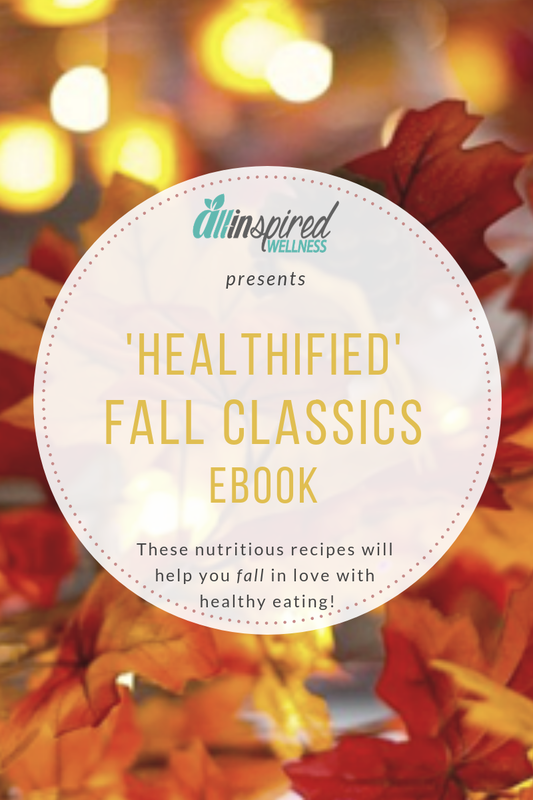 Instead, we’ll help you learn how to enjoy them in a more nutritious way, and establish a healthy, balanced life. 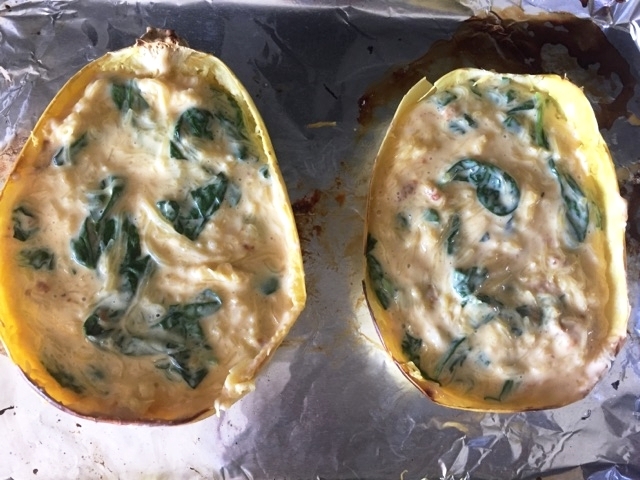 If you haven’t visited the All-Inspired Wellness Instagram account yet, check it out here to get an idea of the kind of delicious, simple recipes in store for you throughout this program. Now, what’s expected from you? At All-Inspired Wellness, we look forward to working with individuals that are 100% committed to improving their lives. Throughout this challenge, there will be TONS of education and tools to help you sort through the other diet myths/"noise” and make this program work for YOU. Your job is to take full advantage of everything provided as well as interact with your coach and others! Having unlimited support from not only a weight management specialist but also a community of like-minded individuals is the best way to stay on track of your goals. Those who have support in their wellness ambitions have been shown to be 80% more effective in reaching them. We guarantee that if you follow your customized program and commit yourself to this plan, your body, mind, and life will never be the same again. What are you waiting for? Make 2019 your BEST YEAR YET by signing up today to secure your spot! Check out these results from the last 40-Day Transformation Challenge hosted by All-Inspired Wellness! 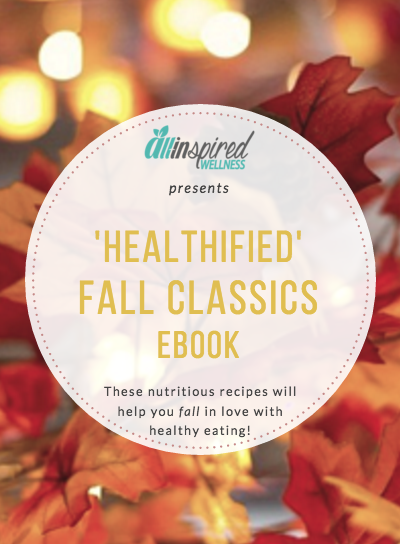 By adopting our simple, whole-food eating technique combined with a consistent exercise routine (as well as discovering an accountability buddy in the private challenge group! ), she was able to significantly drop her body fat percentage as well as all-over body measurements. See these results yourself by signing up for the next challenge starting January 7th! With the new year fast approaching, we are excited to announce the 2019 All-In Transformation Challenge! 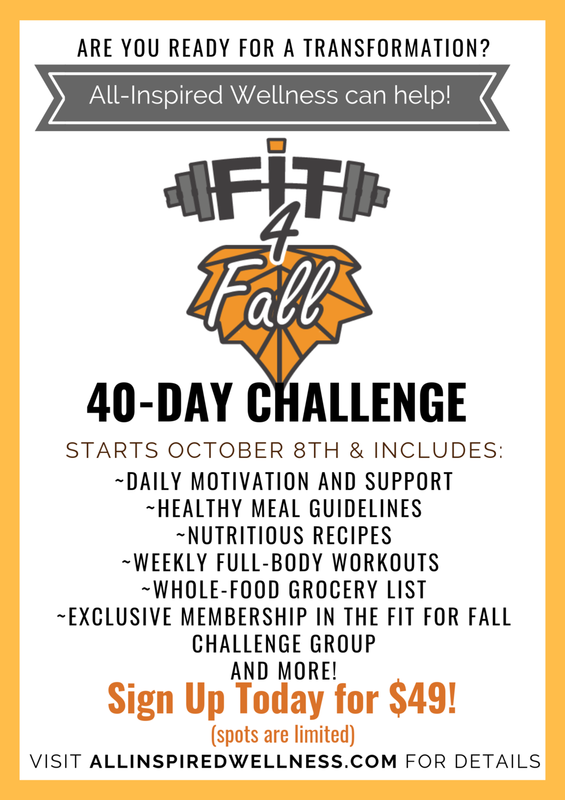 Open to local, as well as online participants, this program is meant to help you take control of your health and finally see the results you’ve been looking for. There is no single “diet” that works best for everyone, so this program will give you the opportunity to meet 1-on-1 with a Lifestyle and Weight Management Specialist to figure out a customized approach that will work best for YOU. Through 6 weeks of nutrition overhaul, health education, habit changes, and more, we hope to transform the way you look and feel in an effective, sustainable way. At All-Inspired Wellness, we look forward to working with individuals that are 100% committed to improving their lives. Throughout this challenge, there will be TONS of education and tools to help you sort through the other diet myths/"noise” and make this program work for YOU. Your job is to take full advantage of everything provided as well as interact with your coach and others! Having unlimited online support from not only a weight management specialist but also a community of like-minded individuals is the best way to stay on track of your goals. Those who have support in their wellness ambitions have been shown to be 80% more effective in reaching them. We guarantee that if you follow your customized program and commit yourself to this plan, your body, mind, and life will never be the same again.